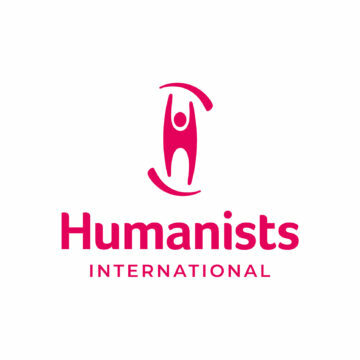 Humanists International is the global representative body of the humanist movement, uniting a diversity of non-religious organisations and individuals. Our Members include more than 160 humanist, rationalist, secular, ethical culture, atheist and freethought organisations in more than 70 countries. Member Organisations join the democratic structure of Humanists International, nominating candidates for the Executive Committee, forming policy, and joining in our international work. We support our Member organisations wherever possible on local, regional and international work, or through training and advice on the growth and development of Humanist organisations. We work with Humanists International Members so they can relay to their own individual members or supporters the work that they are supporting, through their Humanists International membership, at the international level. We work together with Members on Humanists International publications such as the Freedom of Thought Report and campaigns like End Blasphemy Laws. You can also search the Member list here. Whether your group is new or established for many years, the Executive Committee are accepting applications to join Humanists International from anywhere in the world. Our Member Organisations vary in size and shape, with different histories and facing different circumstances. However, they all work toward various aspects of the same vision.